Wollongong's Late Night - Nightclub & Bar set over 2 levels in the heart of the Wollongong CBD. Heyday is situated in the heart of Wollongong taking you back to the 1940s Hollywood golden era. With multiple areas offering a different experience, Heyday is the premium late night venue. 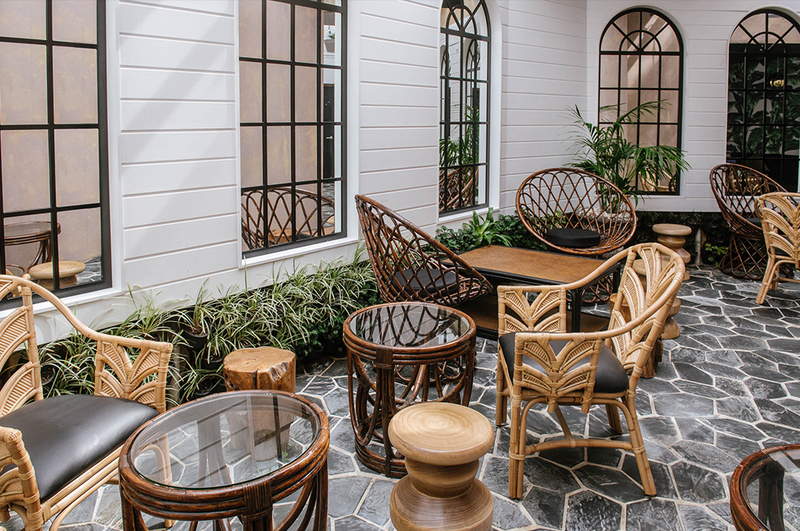 One of the most popular sections in Heyday, our Garden Room is the perfect area to enjoy some of our finest spirits and food options with friends. The nightclub situated on the second level of Heyday offers additional seating, extra bar facilities and weekly live entertainment. Available for bookings.